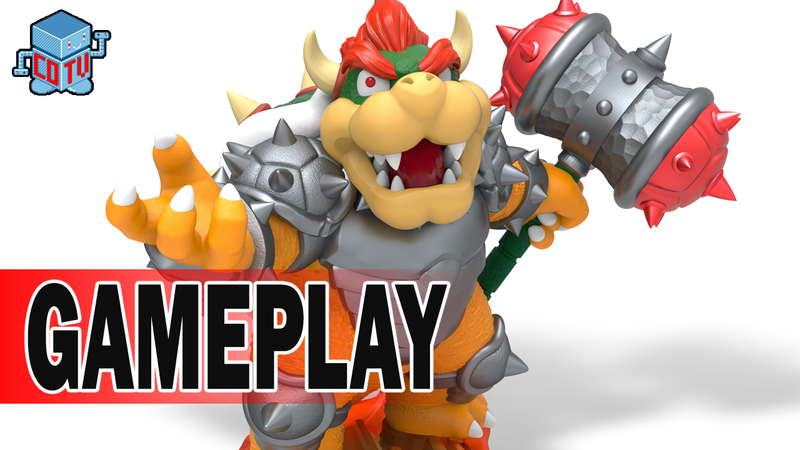 Donkey Kong and Bowser will be joining the game as both a Skylanders figures and amiibo figures. 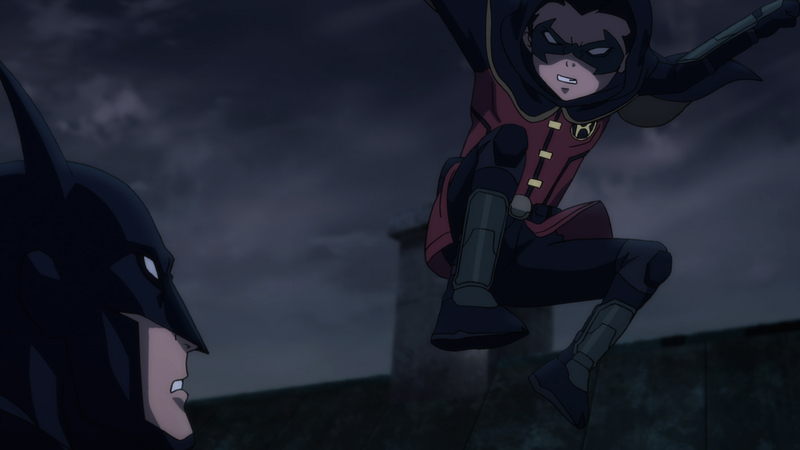 Batman Unlimited Animal Instincts voice actors from Wondercon 2015. 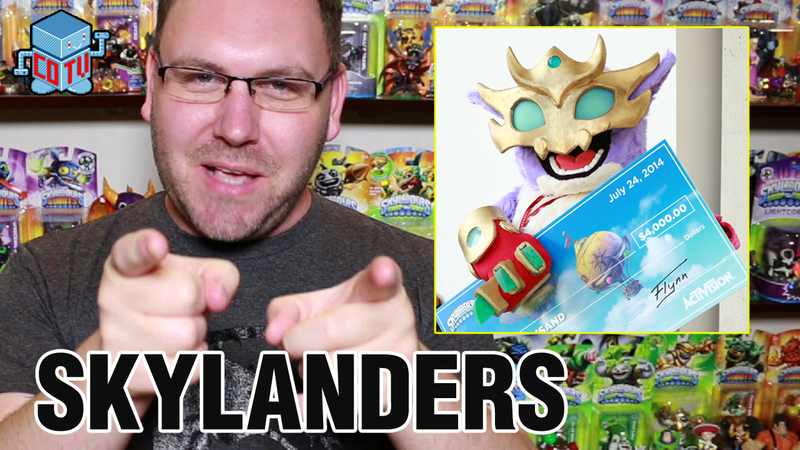 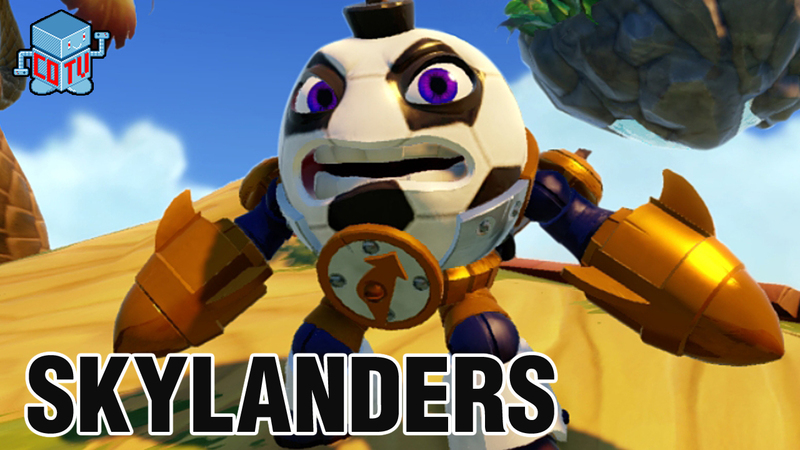 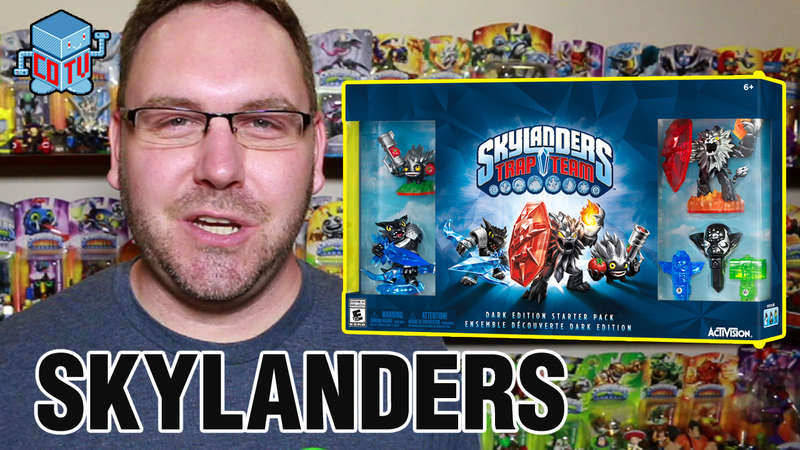 World Cup action is just around the corner so what better way to celebrate then by picking up Skylanders Swap Force Kickoff Countdown. 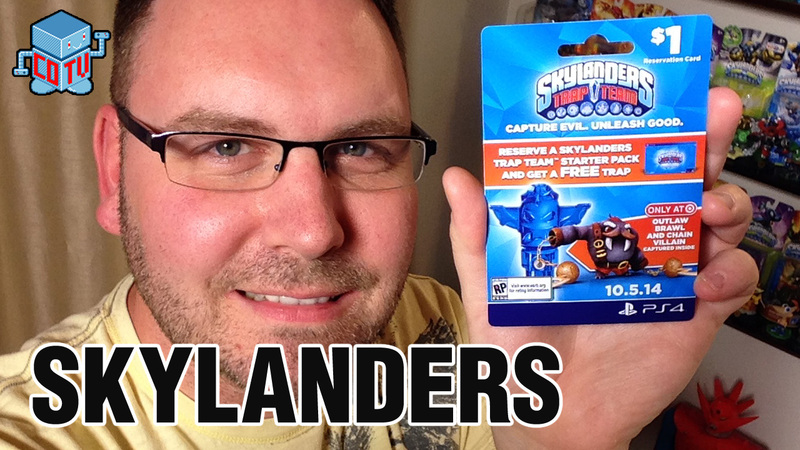 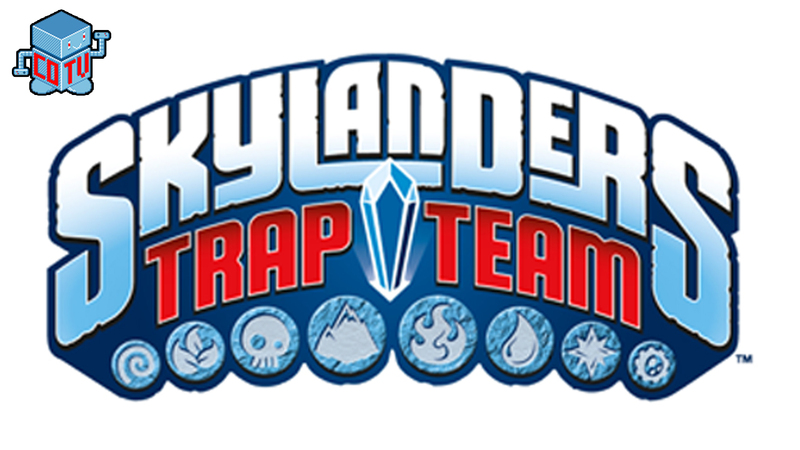 Original game developers Toys For Bob created Skylanders Spyro's Adventure as a way to 'bring toys to life' and with Skylanders Trap Team they're attempting to bring 'life to toys'. 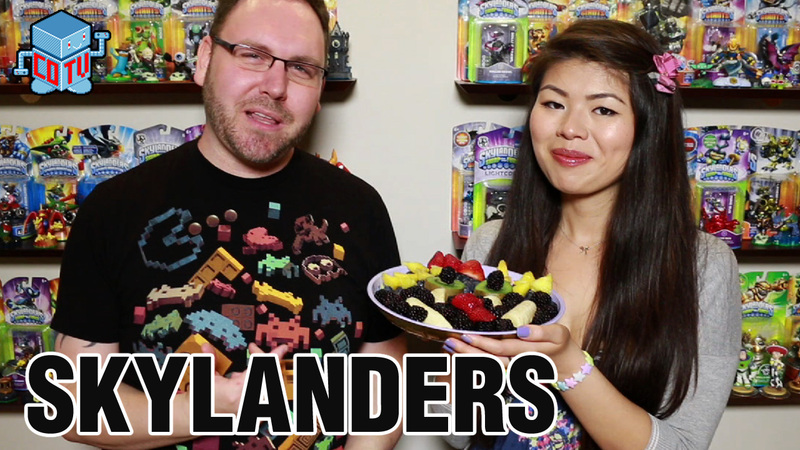 We took part in the Easter fun by creating a Skylanders Fruit Face video -- learn how to make a healthy and fun platter of food for your holiday celebration! 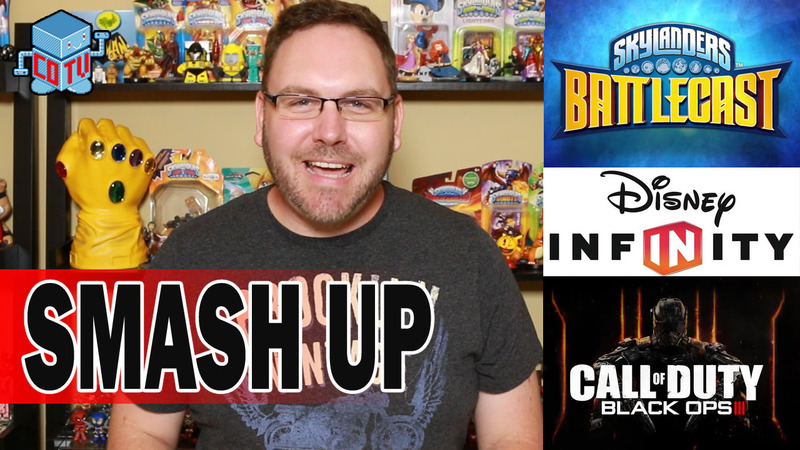 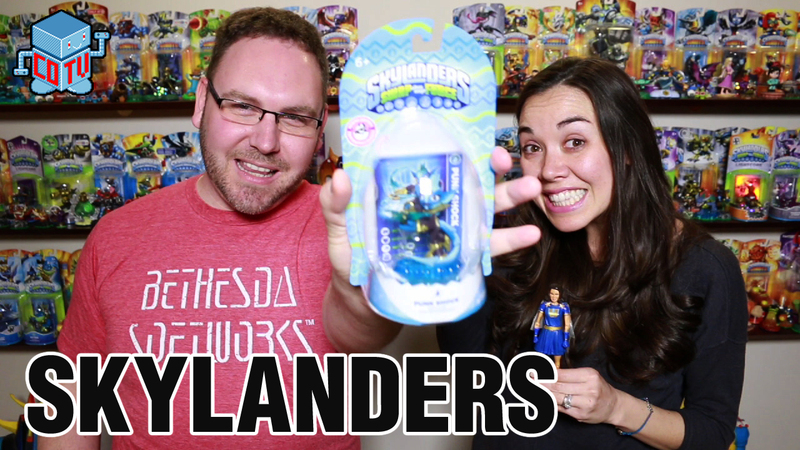 We had talented voice-actress Tara Platt in the studio to talk about her experience voicing the character of Punk Shock for Skylanders Swap Force.